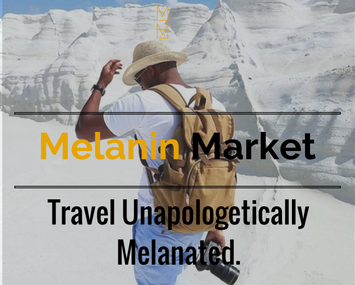 There are a few things you always pack with you no matter what kind of trip it is, so that’s perfect reason to make sure as many of those things are black-owned as possible. Coral Oral is America’s first Black-owned toothbrush company and their signature black toothbrush is the perfect thing to stock up on for the holidays. You can get a pack of 4 and keep a couple at home and save a couple for the road, your choice. If you want to keep really your mouth healthy and support black owned, make sure you also check out Garner’s Garden Mouthwash get to go along with your Coral Oral toothbrush.